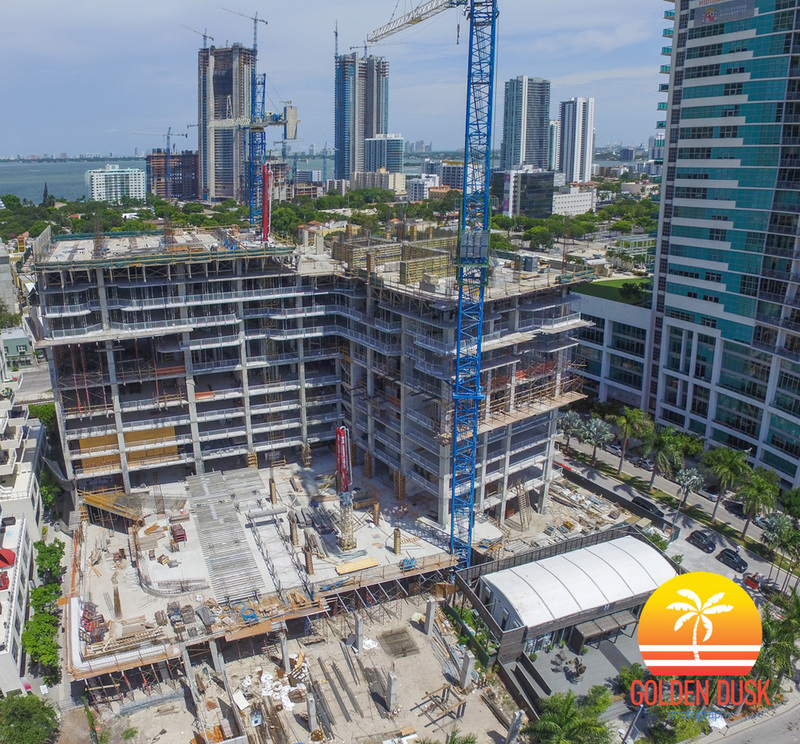 Since going vertical in April, Hyde Midtown located at 3401 NE 1st Ave, has reached the 12th floor of the 32 story building. 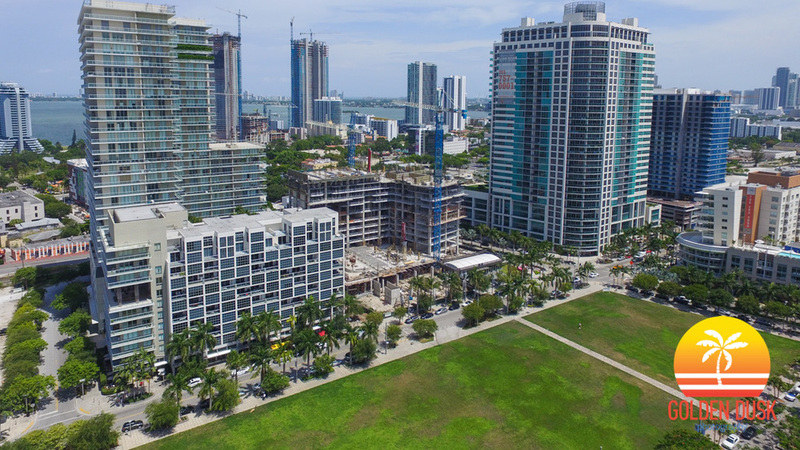 With 60 hotel rooms and 410 residential units, Hyde Midtown recently secured a $114.7 million financing deal for the project. 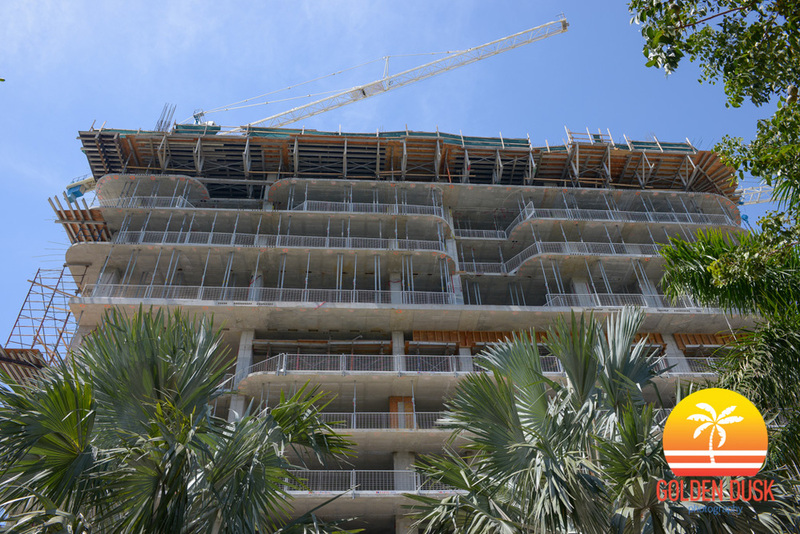 Hyde Midtown is being developed by The Related Group with Dezer Development.